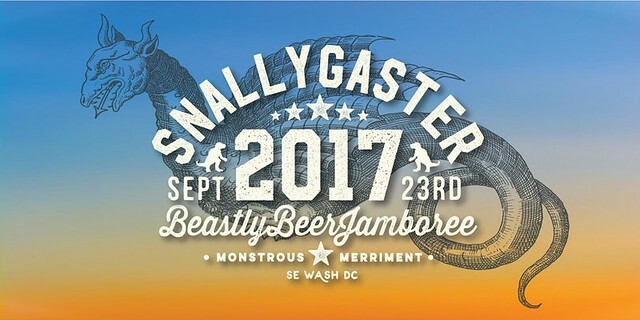 Happy Snallygaster Eve! Tomorrow there will over 400 different beers flowing at the biggest craft beer event in the Mid-Atlantic. If you don’t have a ticket, buy one here. Of the 393 listed beers, over 175 have over a 4 rating in the popular beer scoring app Untappd. In this post, I’m going to breakdown just how many awesome beers will be available tomorrow and take a look at the top 20 rated beers. Welcome to the seventh year of the beastly beer festival! 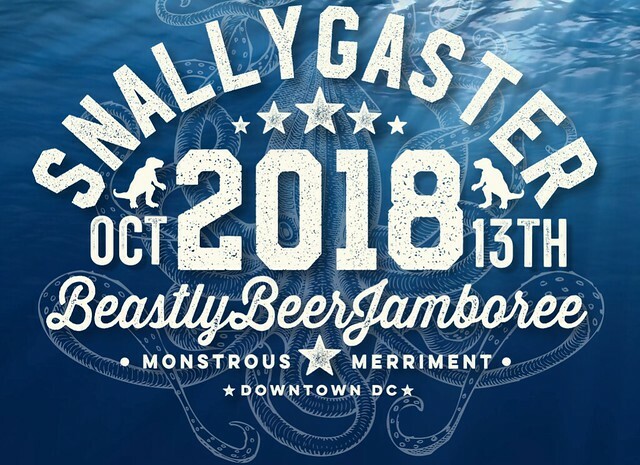 The 2017 Snallygaster, the self-described “Beastly Beer Jamboree,” was bigger than ever with over 400 beers. It seems like every year there are more and better beers, because there are. 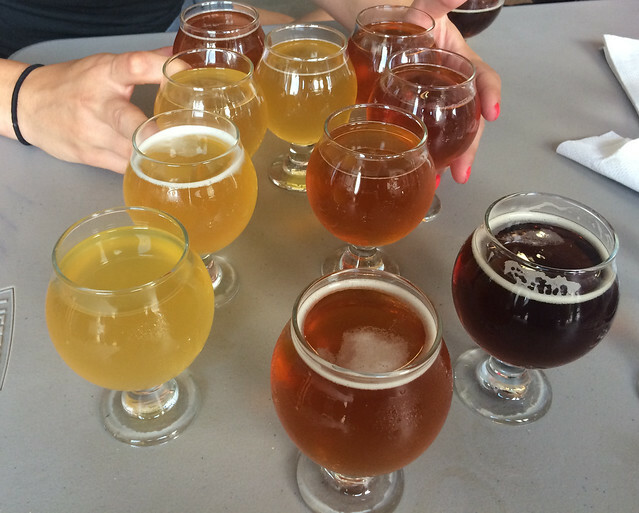 The participating breweries really brought their A-games with a host of extremely rare beers. Several gems weren’t even listed ahead of time and had to be discovered by exploring or talking to fellow craft-beer fans.